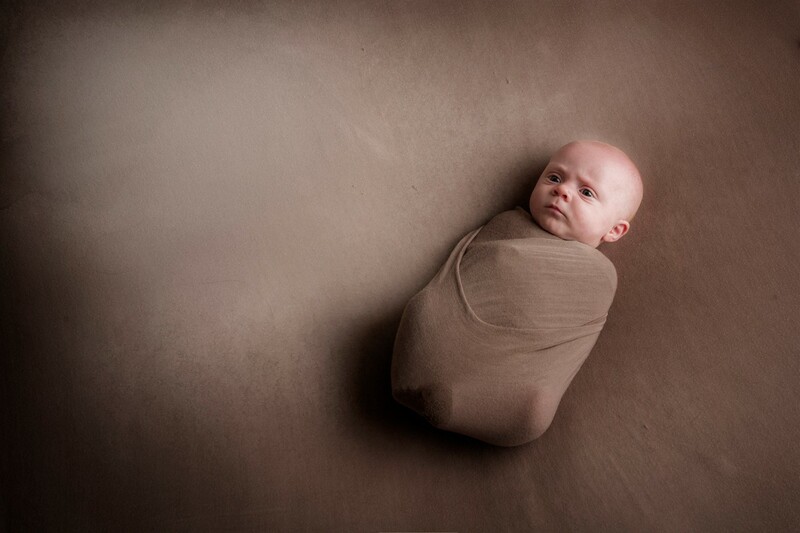 There is nothing more special in this life than watching your little bundle of joy grow day by day and develop into a beautiful young child. WHAT AN EXPERIENCE! 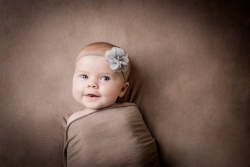 It is important to capture them during this time, as they do grow so fast. 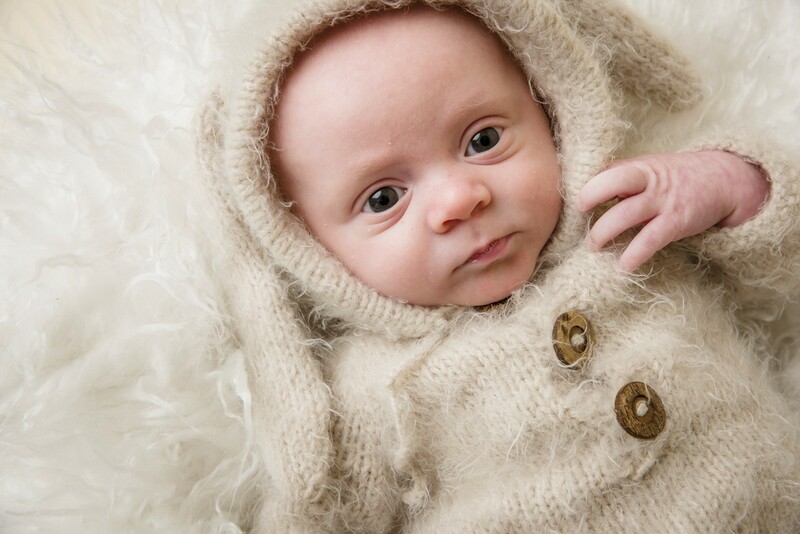 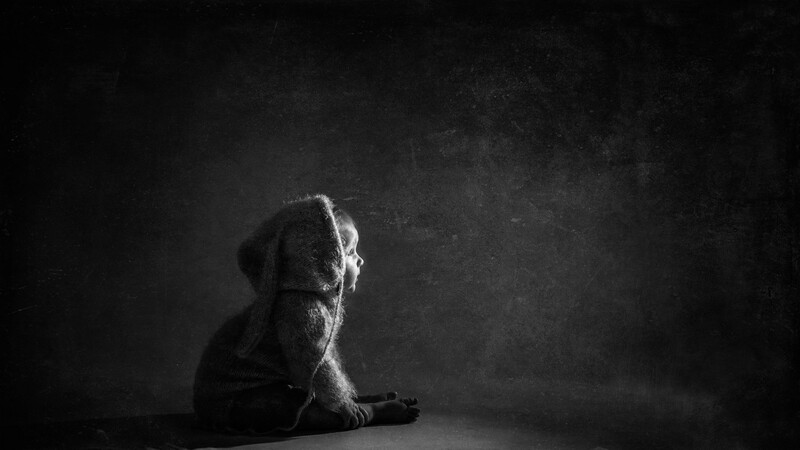 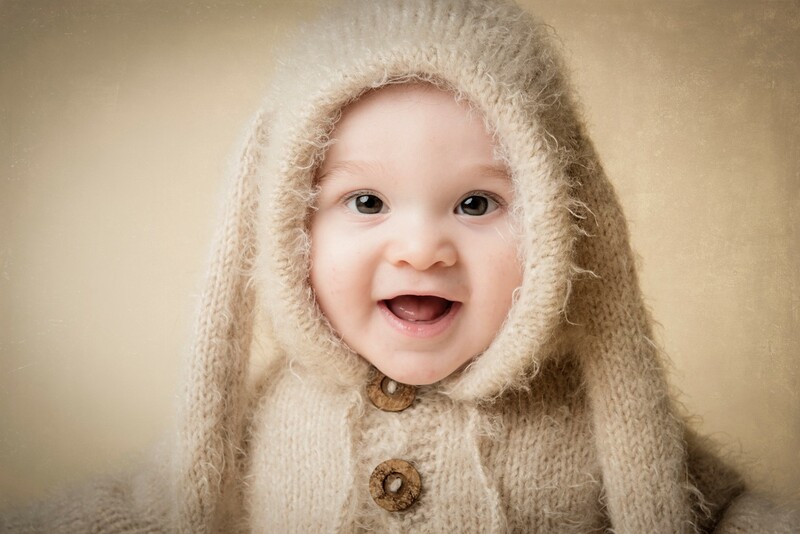 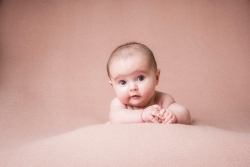 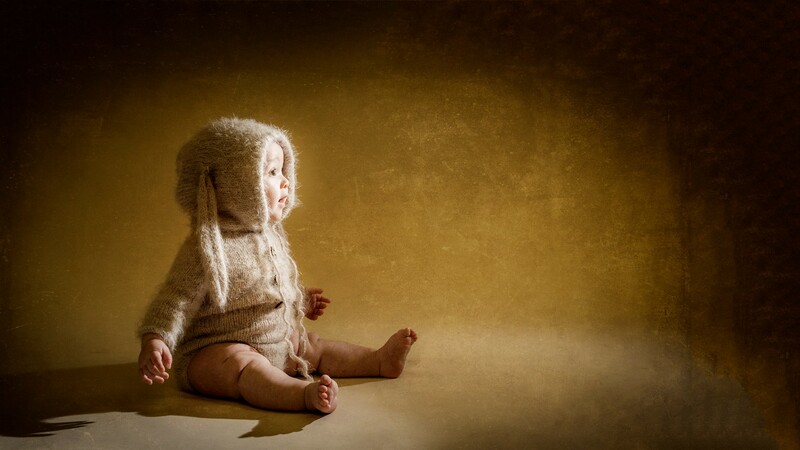 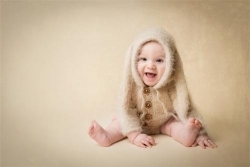 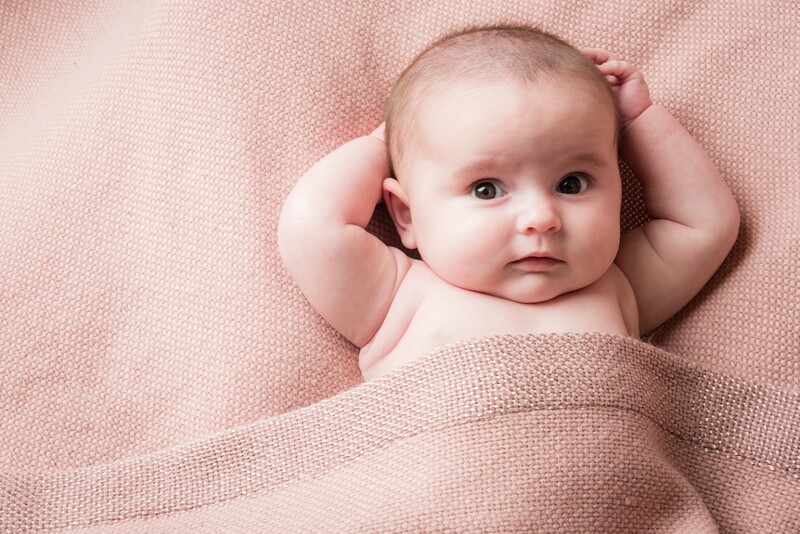 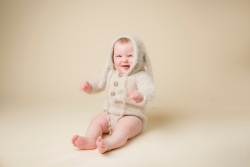 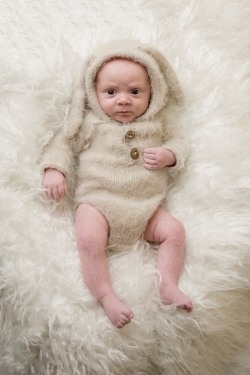 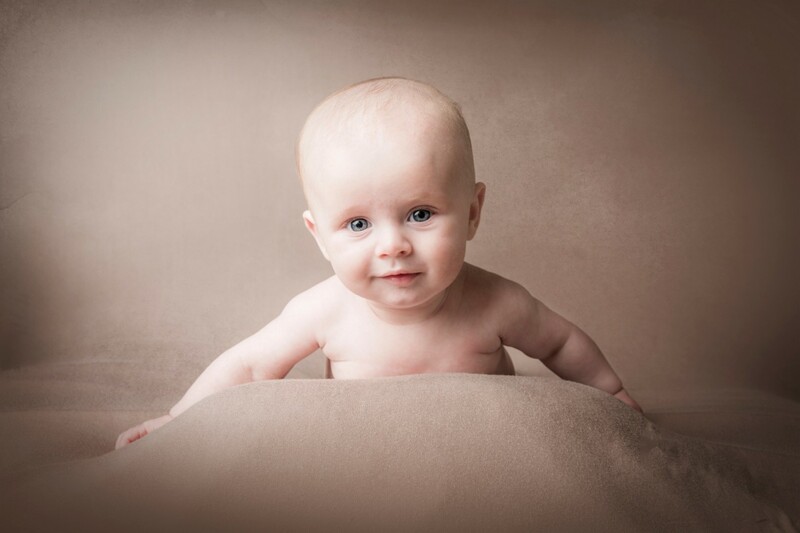 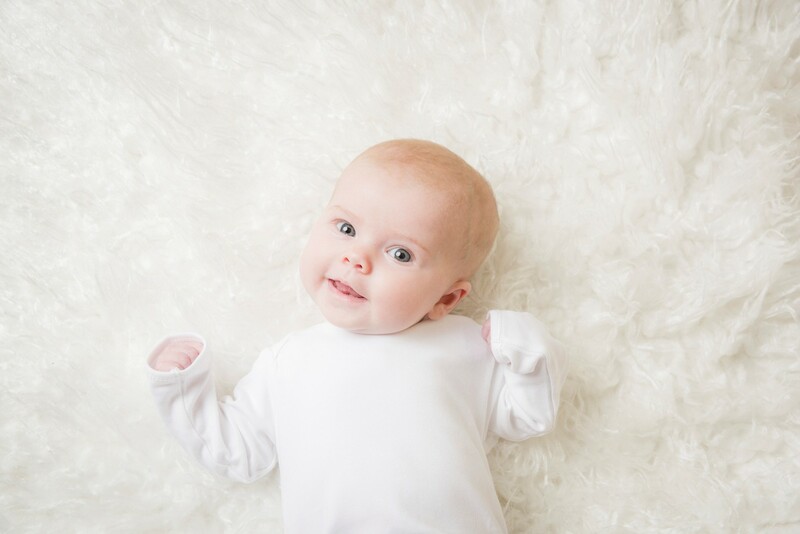 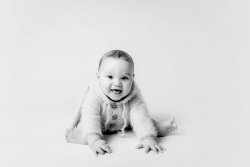 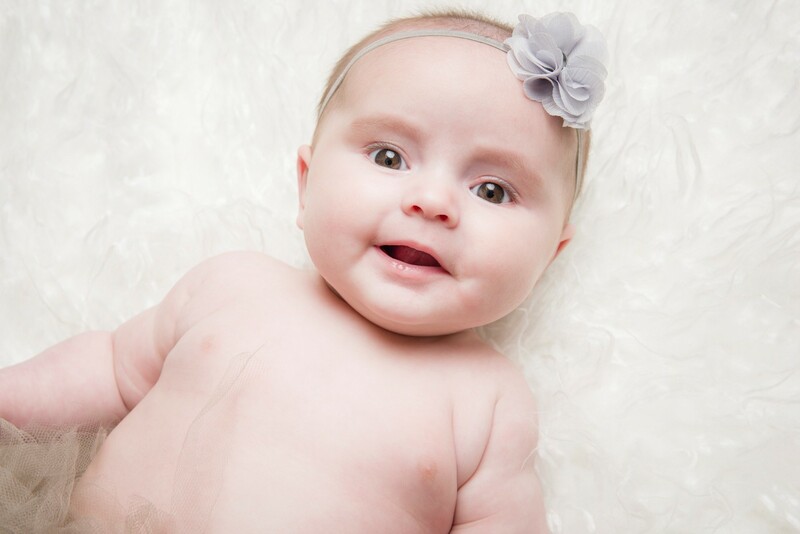 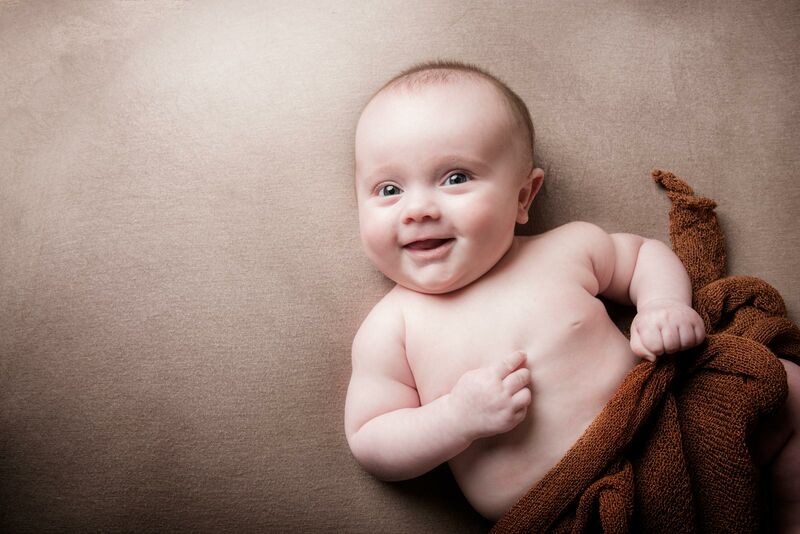 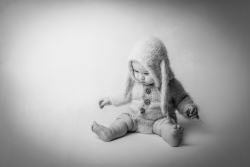 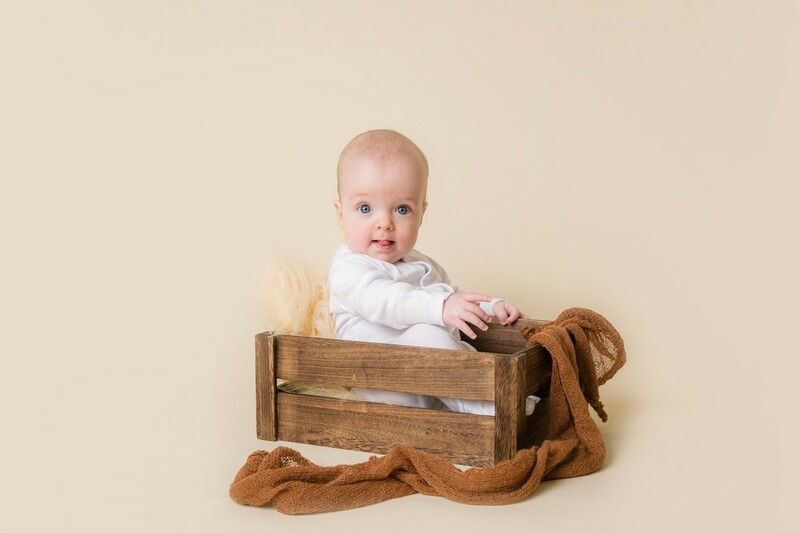 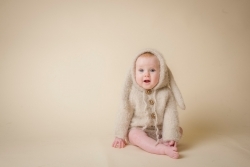 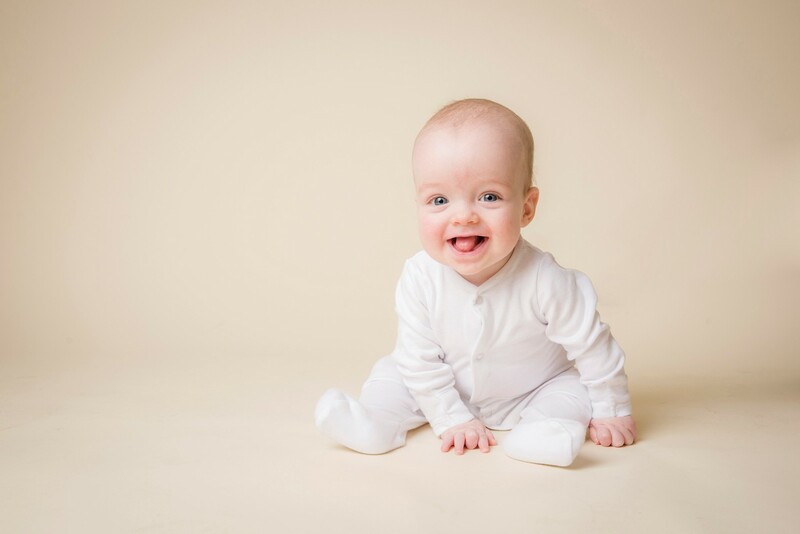 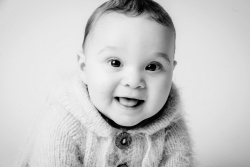 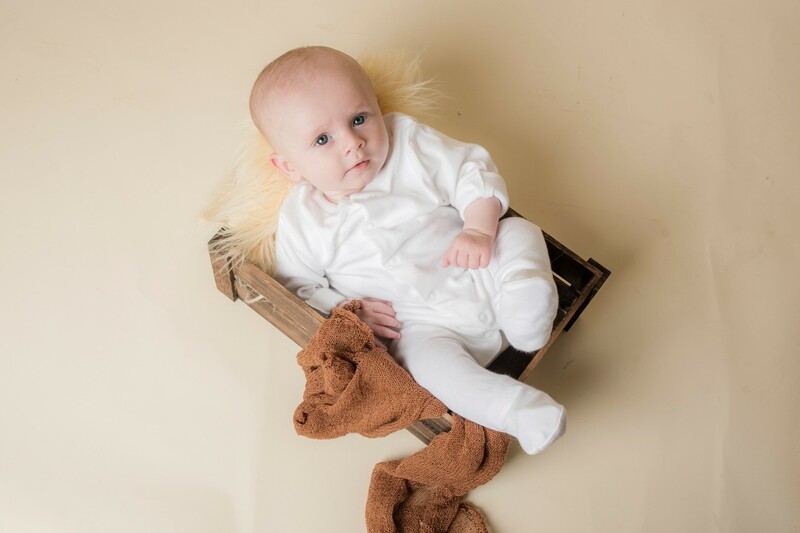 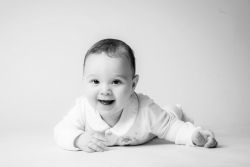 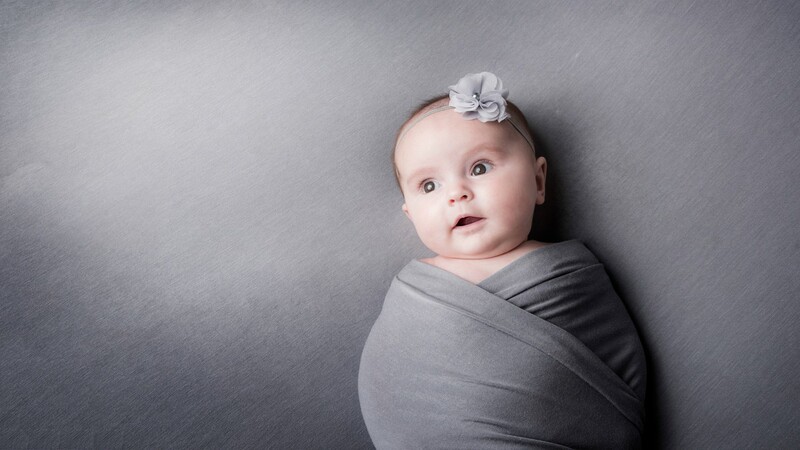 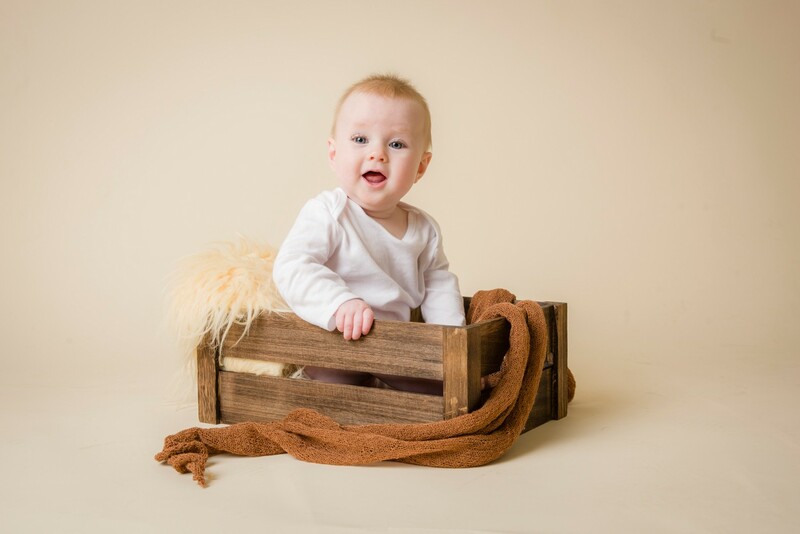 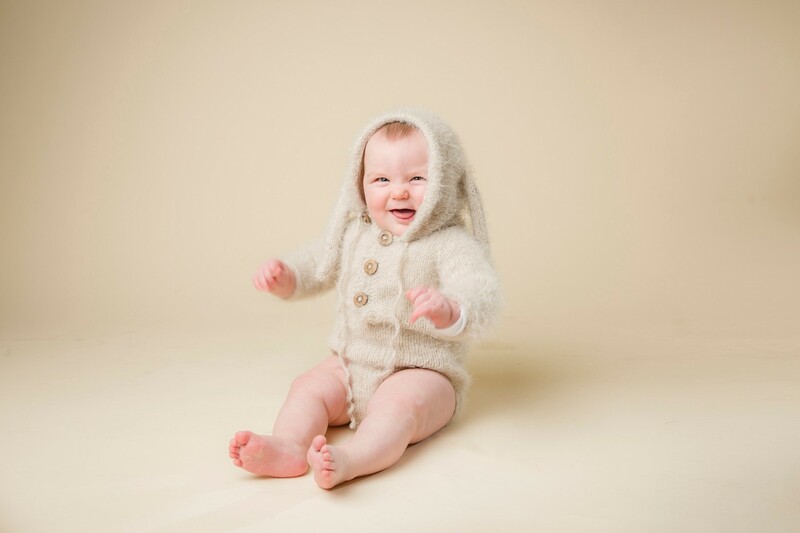 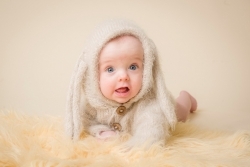 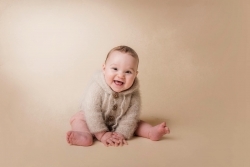 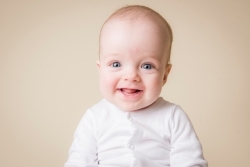 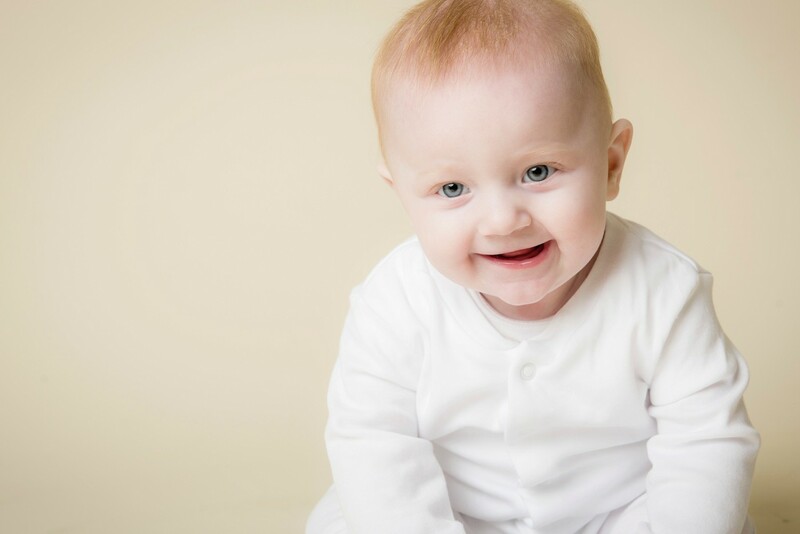 At this stage, your baby is no longer a newborn and is now full of fun smiles, expression and cheekiness and is the perfect time to have their portrait taken. We work hard to capture those fun expressions, we will take a mixture of shots from full length to close up and even some tummy time if little one is able. Once your baby reaches sitting stage there are many more options.